A smattering of gold, silver and bronze medals from Australia and overseas. Capitalising (no pun intended) on the region’s vinous strengths. 18 months French oak. Contrasting nose, pretty floral elements of pot pourri with inky cassis. Dried cranberry, asphalt, black and blue fruits. Primary palate of peppery plump purple/blue shiraz fruit. Licks of dark chocolate with furry little tannins that just coat the mouth, finishes with a bit of slow burn rather than spiralling out gracefully. 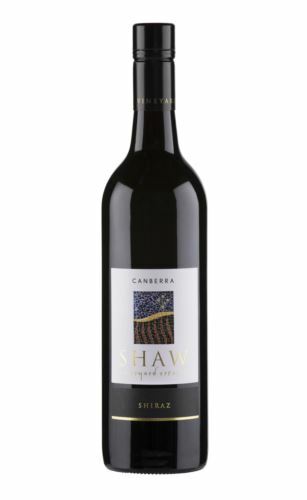 One for those who like a slightly savoury, darker fruit edge to their shiraz. It’s good, but I’m not sold on the value.